The Battle of the Somme, termed ‘141 Days of Horror’ on the BBC’s timeline, was a disastrous day for the British and their war effort. On the 1st July 1916, 100,000 men were sent over the top to advance on the German lines, only to be gunned by machine guns and rifle fire. 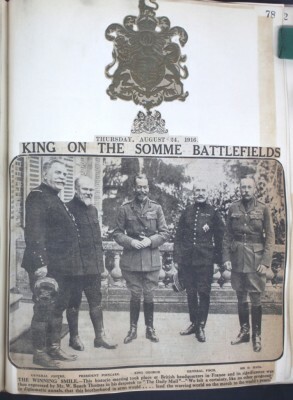 Davison, who’s scrapbooks have provided a large amount of material for the K&C WW1 blog, does not seem to have taken any special notice of the beginning of the Battle of the Somme. His scrapbook for this date focuses much more on the home front and Imperial Flag Day. As the reports on the massive loss of life reached Britain, many more reports are included. A long article from the Daily Telegraph dated July 21st and a letter to Colonel Young of the Kensington Battalion expressing sympathies are two interesting items. The scrapbook does not emphasise the enormity of the British losses as might be expected from a person in the midst of the war. 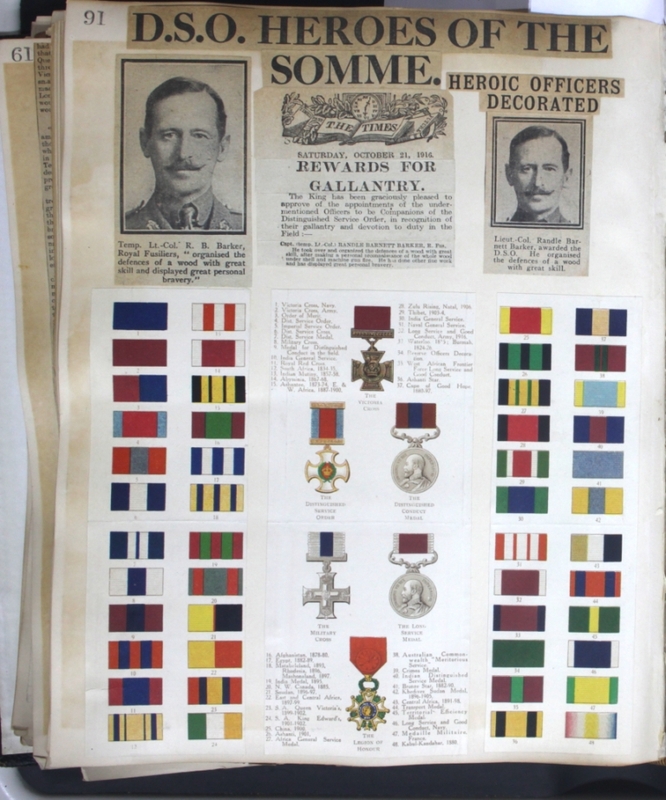 In total 19,240 British soldiers lost their lives in the battle. 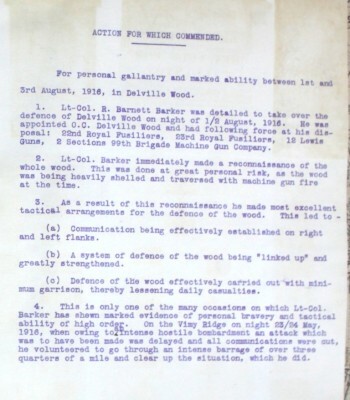 Colonel Randal Barker Barnett won the Distinguished Service Order (DSO) for organising the defense of Delville Wood in August 1916. 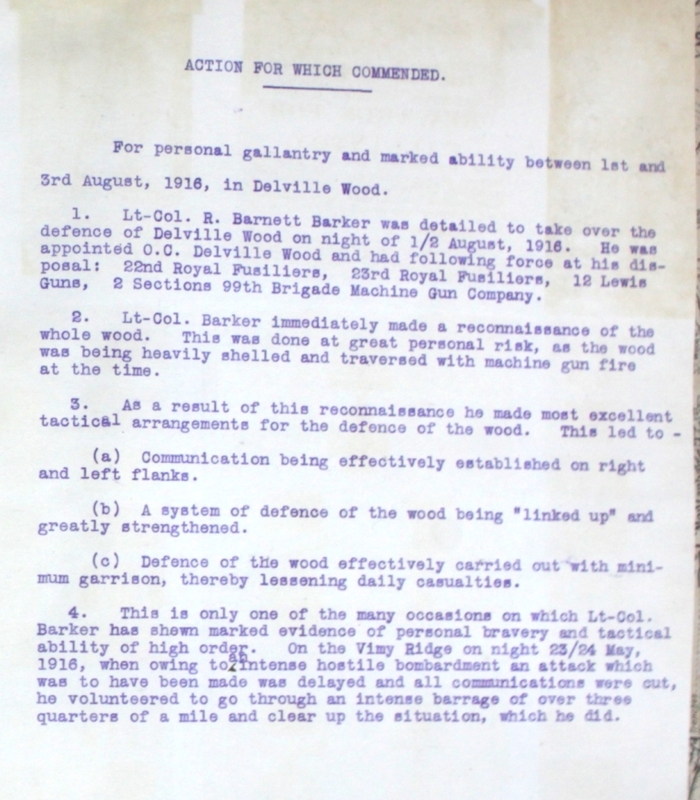 More information on Colonel Barker Barnett can be found at http://www.kcworldwar1.org.uk/content/people/one-mans-war-randle-barnett-barker-1870-1918. 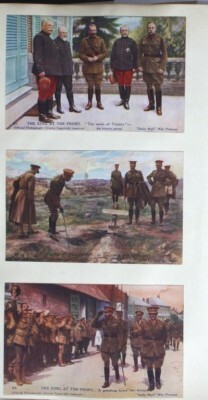 100 years on and Kensington Central Library will take an illustrated look at the most controversial battle of the Great War in the words of the soldiers who took part. 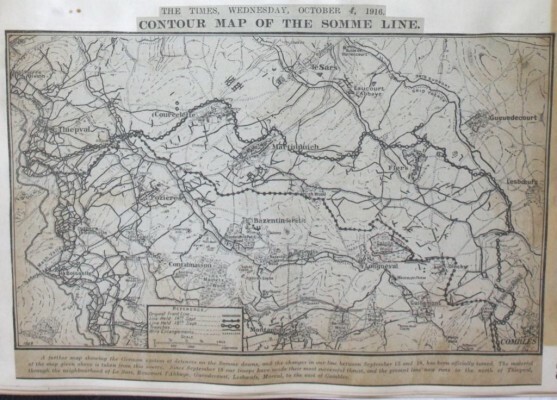 Visit http://www.eventbrite.co.uk/e/the-battle-of-the-somme-talk-by-nick-dobson-tickets-25811756659 to attend the talk by Historian Nick Dobson.